When you think of your future and your health, what do you see? Will you be able to do what you want for the rest of your life, long after you’re retired and have the freedom to do what you want? Top chiropractor Lexington, Dr. Philip Mahan can help make sure that your nervous system is healthy and give you full function in your later years through healing chiropractic care. 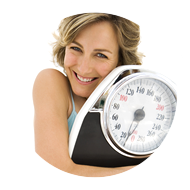 At South Main Chiropractic we’ll help you get your body into shape. One of our top priorities is to protect your overall well-being in a comfortable caring environment. We want you to be able to do what you love, pick up your children, attend your grandchild’s baseball game, and look forward to your future. We strive to provide complete care for all of our patients. In addition to chiropractic care, Dr. Mahan offers several other services to help get rid of your ongoing health problems, address the underlying cause and take your health to a whole new level. 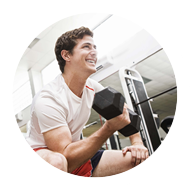 We’ll get you back in shape and help you achieve the healthcare goals you dream of. You’ll have your body’s full function and know you’ll be enjoying life for years to come. We’ll help with your current concerns while thinking of your future. 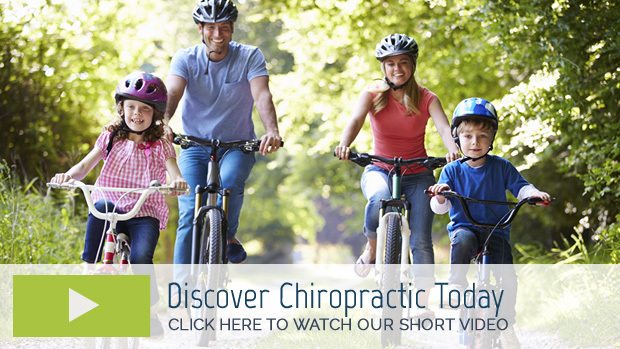 Browse our website and read what our current patients have to say about South Main Chiropractic and chiropractic care. We are confident that you’ll feel at home in our office as we welcome you to our family. Call today to schedule your appointment! The doctor and his staff are very friendly and knowledgeable. Very relaxed atmosphere. I would recommend this doctor to family and friends. Everyone in the office was very nice and helpful. Dr.Mahan was very helpful and explained everything well. I can’t wait to go back. I enjoy the staff and Dr. Mahan. You all are very friendly and personable. Thank you for making this experience a wonderful one. Thanks for helping me. Y’all were awesome. I will definitely will be back! Thank you. I very very Blessed to be treated with so much care. Thanks to all that work with Dr. Mahan. Dr. Mahan and his staff are always very nice and very helpful. Everyone has been very nice and helpful. I am already feeling so much better. I have only been on the weight loss plan for a week and I have already started to lose weight. Thank you so much! Staff and Physician were great! So friendly and upbeat. Couldn’t ask for a better team. Helped with my leg. Waiting to get back. You guys have my business and a strong referral to anyone who will listen.